Your pilot comes on, but that’s about it. 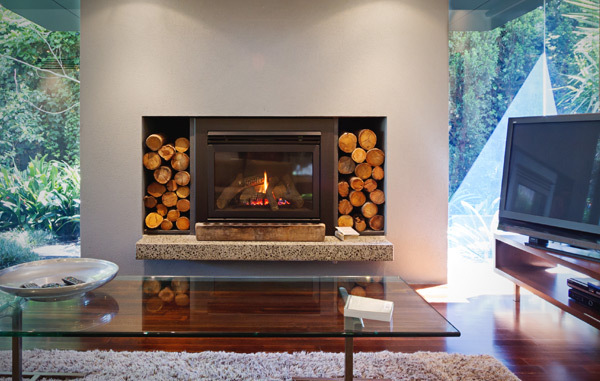 So, you go to get your gas fireplace going… but your main burner flame won’t come on. What could be the problem, and what can you do about it? Thankfully, most of these issues can be easily tested, and most of them can be fixed simply. The most simple of these issues, and consequently the most common, is a bad wall switch. This is probably the easiest thing to test and replace. How does the wall switch affect a fireplace’s function? 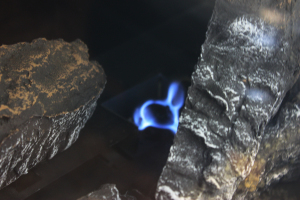 The way milivolt gas fireplaces work is that the pilot light generates electricity (under 1 volt) and sends it the wall switch. When you flip the switch on, it will send that voltage back to the fireplace and signal to the fireplace to turn on the flame. What can happen over the years, is that the connections inside the switch can get dirty, corroded, or broken, causing a large drop in voltage at the switch. So by the time the small amount of voltage gets sent back to the fireplace, it is not enough to signal the fireplace to turn on. So, you can check and test out the wall switch for any potential issues. This is probably the easiest of the tests, and it does not require any equipment. You just need to visually inspect your pilot light. It should be blue, without much yellow in it at all (see picture above for an example of a good pilot flame). A healthy pilot flame should be blue, and the flame should engulf the sensors and almost wrap around them. This is important because those sensors need to be a certain temperature. Yellow flames seem to pull away from the sensors as the flame shoots straight up in the air. You don’t want that. 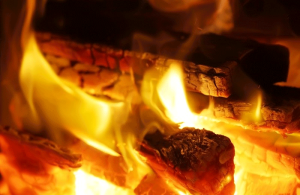 If the flame is not healthy, it will not engulf the thermocouple or thermopile and the result: your thermopile is not hot enough to create the voltage it needs to ignite the burner.